"The room is spacious, the beds are big and good." Have a question for Ichi No Beddo Hometel? 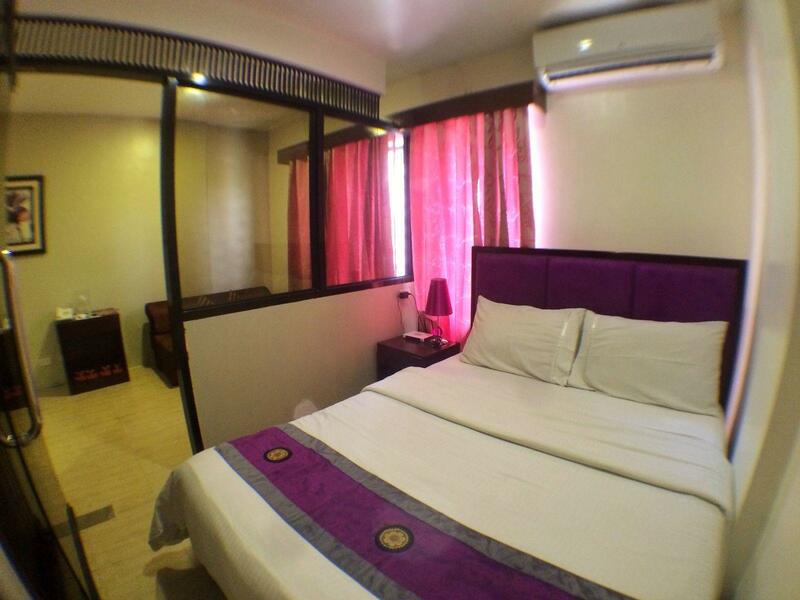 If what you're looking for is a conveniently located hotel in Subic (Zambales), look no further than Ichi No Beddo Hometel. From here, guests can enjoy easy access to all that the lively city has to offer. With its convenient location, the hotel offers easy access to the city's must-see destinations. 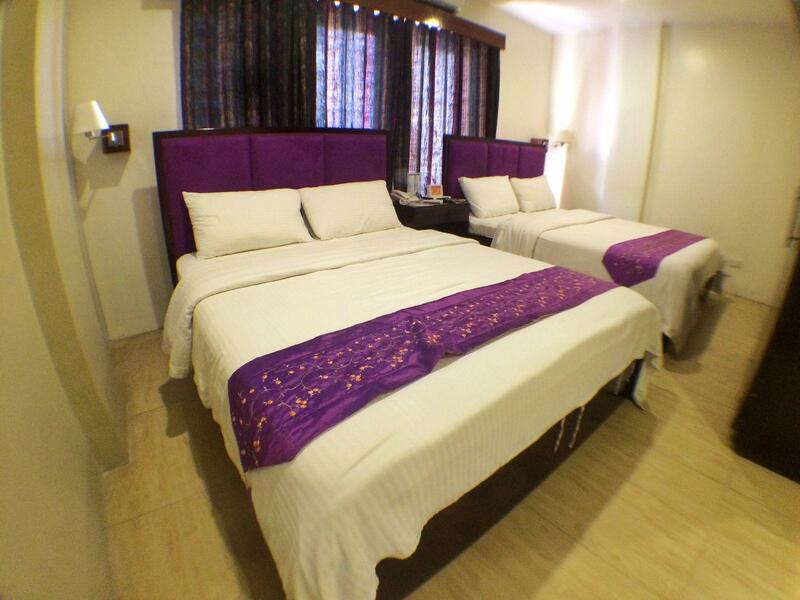 Take advantage of a wealth of unrivaled services and amenities at this Subic (Zambales) hotel. This hotel offers numerous on-site facilities to satisfy even the most discerning guest. All guest accommodations feature thoughtful amenities to ensure an unparalleled sense of comfort. Besides, the hotel's host of recreational offerings ensures you have plenty to do during your stay. 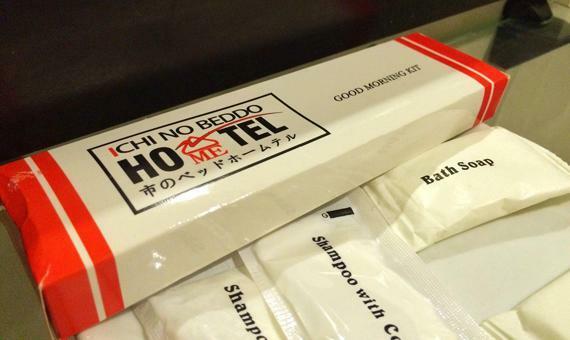 Whatever your purpose of visit, Ichi No Beddo Hometel is an excellent choice for your stay in Subic (Zambales). The room is spacious, the beds are big and good. The general condition, state of maintenance and cleanliness is rather poor. Staff is kind and helpful available 24/7 Facilities in the room are very basic. A fridge, microwave, water cooker, a sink, 2 glasses and 2 cups; that's it. No plates, spoon or anything to make cooking more than just heating instant food. We were in Olongapo for just one day and picked this place because it seemed like the best budget option. The photos are deceiving - This room is tiny. The bed is in a separate little box, but the addition of the wall and door just make it feel even smaller. Sofa is a foam sofa-bed type thing that's extremely uncomfortable to sit on or sleep on. Air conditioning was ancient and creaky, it wheezed and whined and made a loud racket while running, but didn't seem to cool the room much. The worst bit was the shower - It looks like something out of Alien. 27 knobs and dials, none of them work, and the shower doesn't produce any noticeable water pressure. Showered under a tiny trickle of warm water. Very frustrating. Staff were kind but disorganised.